August 06, 2016 — On this day, fifteen countries and regions in Asia and Oceania were able to officially download Pokémon Go from Play Store or App Store. Now that the game was just recently launched in these areas, we have some awesome tips to help them catch up with others. Knowing how to play the game is not enough, Always take the opportunity to have an edge. Before you grab your mobile phone, loot bag and trainer caps, a little bit of education won't hurt. 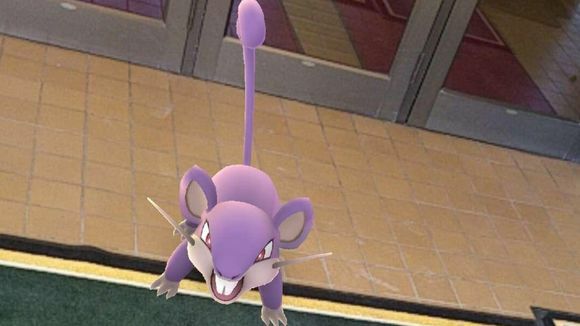 Check these awesome Pokémon Go Tips that will hone you to be the very best. If you're someone who played GBA and Nintendo DS games of Pokémon before, you might have a good understanding of different Pokémon types. 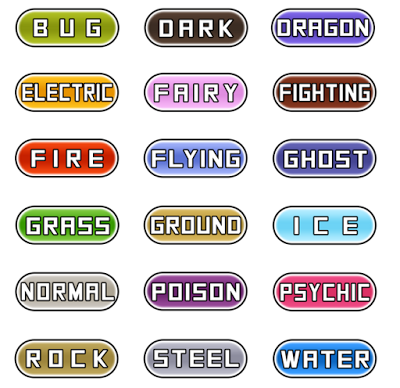 There are a total of 18 Pokémon types with each having strengths and weaknesses against each other. Example: FLYING is strong against FIGHTING, while FIGHTING is effective against ROCK. But before you ignore a Pokémon, here are some facts you may want to consider. - Catching a Pokémon gives you EXP. Something all players would need in the game for a variety of reasons. 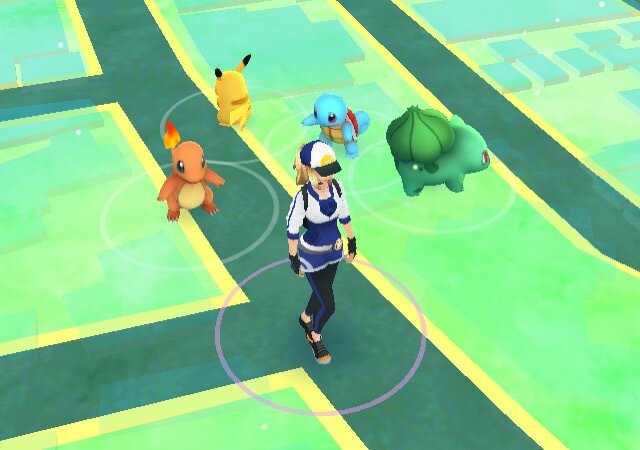 - You will get a candy for each Pokémon caught. 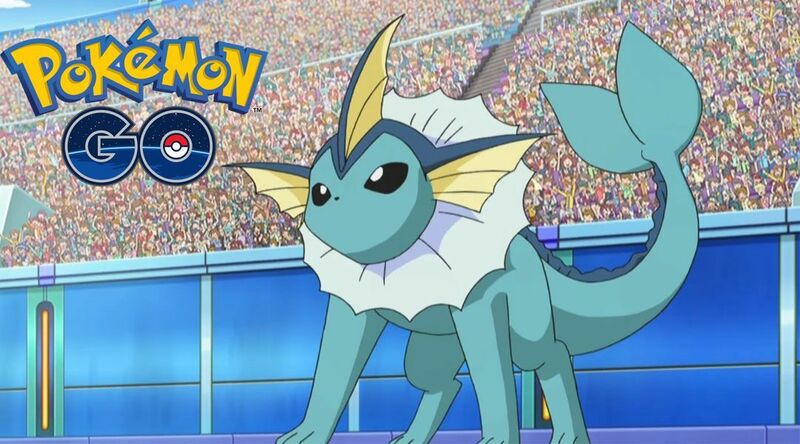 This is necessary in growing or powering up Pokémon belonging under the same evolution tree as the one you caught. 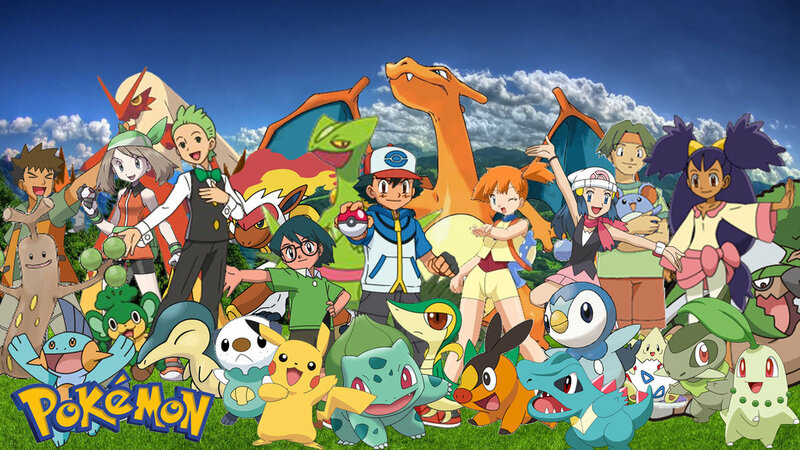 - Note that a Pokémon nurtured and trained by a player is always stronger than a wild one. 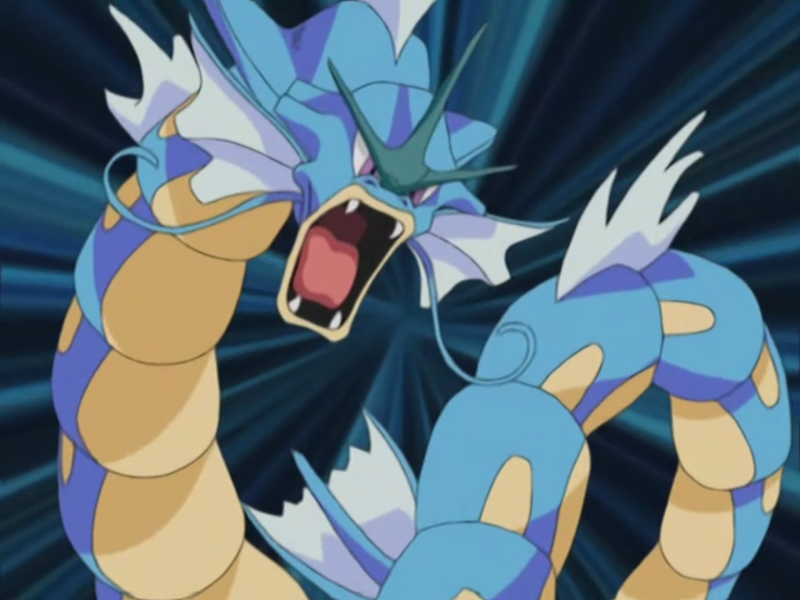 If you plan to grow a Magikarp into a Gyarados, you may want to know that doing this would require 400 Magikarp candies. You must be well aware of how much time you'd spend on collecting those candies to lessen the chance on quitting half-way through the goal. 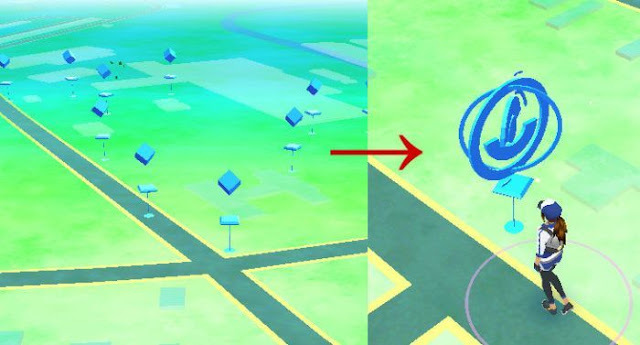 Your mini-maps will show blue signs that indicate the location of a nearby Pokéstop. This is one of the ways where you can get free Pokéballs and other items such as Pokémon eggs, potions and revives. Connect with friends or other players. The gaming community is huge and it involves plenty of features such as battle, trade and GYM defenses. Join groups or forums of different social media platforms to discuss strategies and other info about the game. Of course, you don't want to feel helpless when you encounter a Mewtho or an Articuno along the way. Keep on using regular Pokéballs and save the special ones for Legendary or Mythical Pokémon. Keep and evolve the Pokémon with the highest CP to ensure maximum potential of the final stage. You may also want to look on the movesets of each Pokémon. 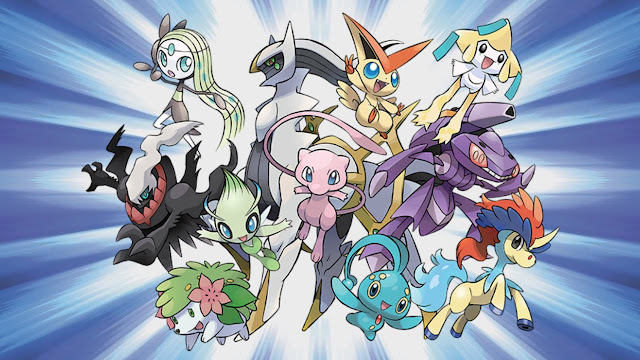 Build a team with compatible movesets and keep the best ones intact. 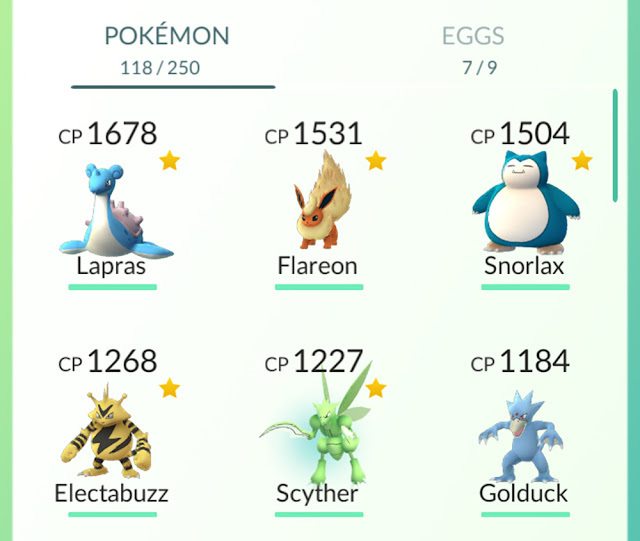 While we don't encourage to ignore nearby Pokémon, it would be best for everyone to be aware of the "golden ones" and their stats. Vaporeons in a team promises a great gym defense. As players go through the game, new updates may or may not turn the tide. Keep yourself informed. 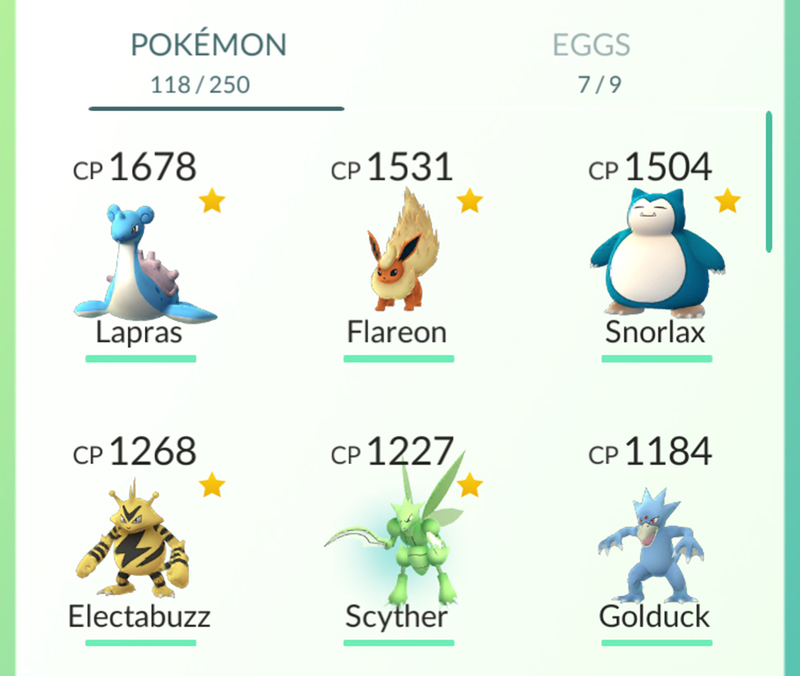 Like its predecessors, Pokémon Go would be aced by players who assembled the perfect or the dream team. It must be comprised of different types, each compensating other's weakness. Avoid nurturing warriors that only know how to use one kind of weapon. 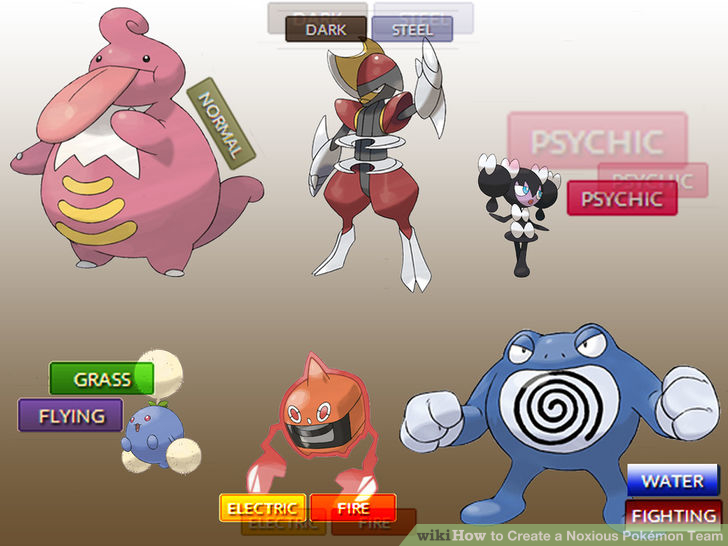 Remember as well, that not all kinds of Pokémon are created equally. Some can use attack and/or skills of other types, some can be very effective against multiple types while some are resistant to many types. Every written work in the Fantasy Fan Leogan website is owned by Fantasy Fan Leogan with the exception of some fan submissions. No part of Fantasy Fan Leogan or any of its contents may be reproduced, copied or modified without obtaining permission from the site owner. Commercial use or other distribution means of the contents of this blog is not allowed without consent and permission from the site owner. See My Blog's Copyright Notice.